Note! 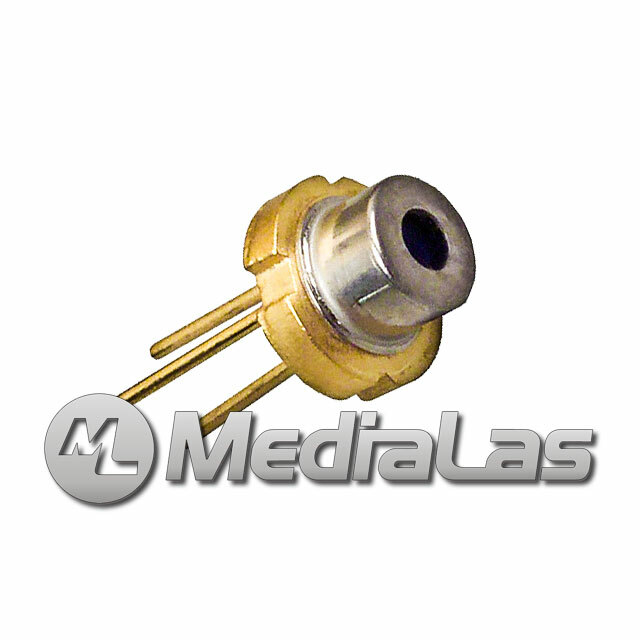 This is a multi mode diode. 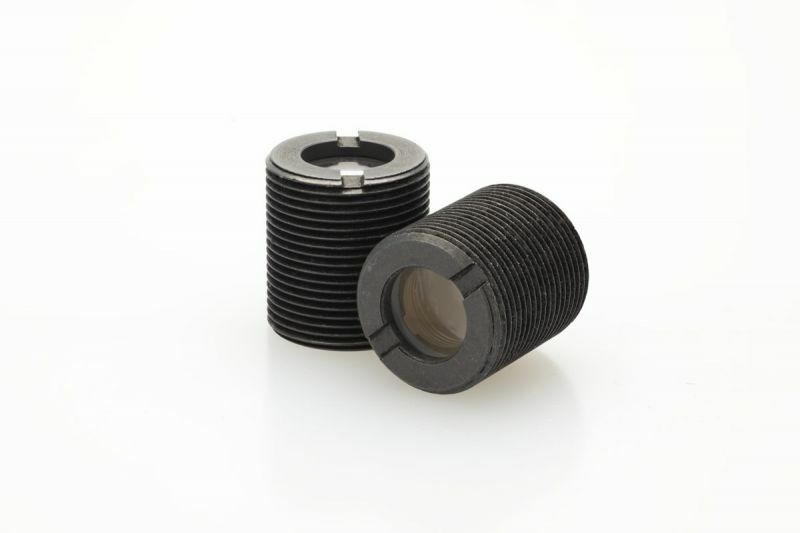 Results of regular collimation are about the same as with blue Nichia or Osram diodes.